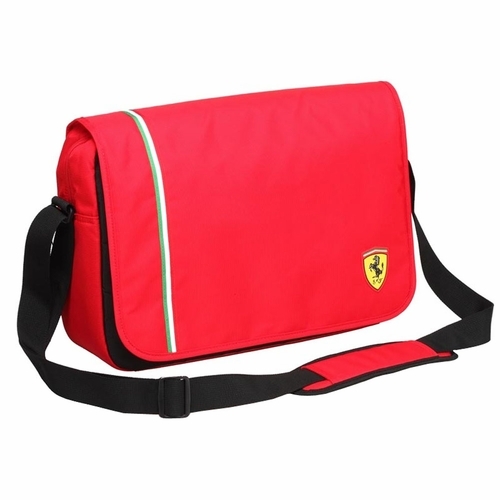 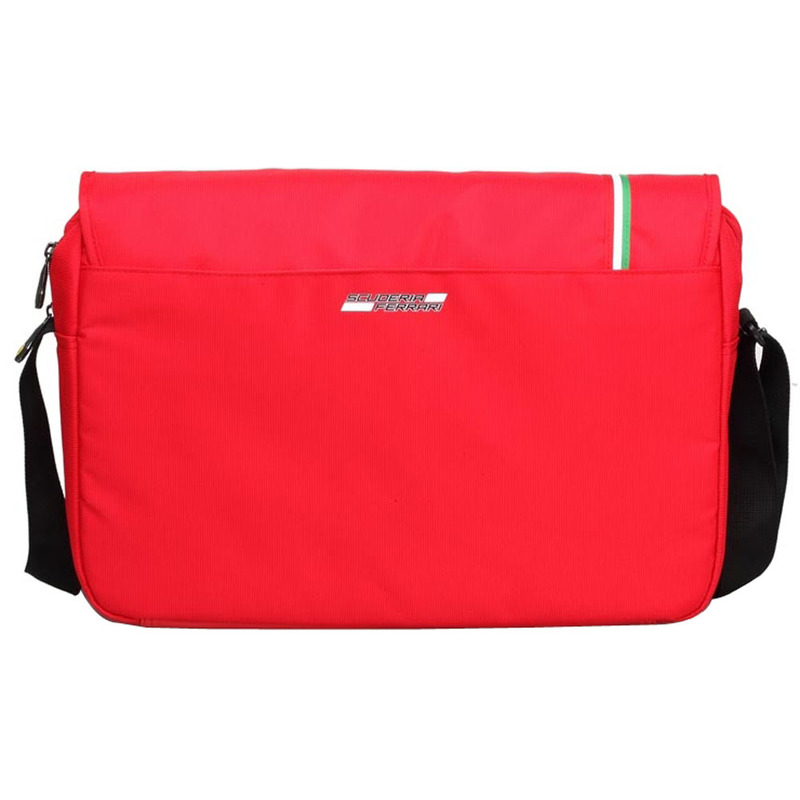 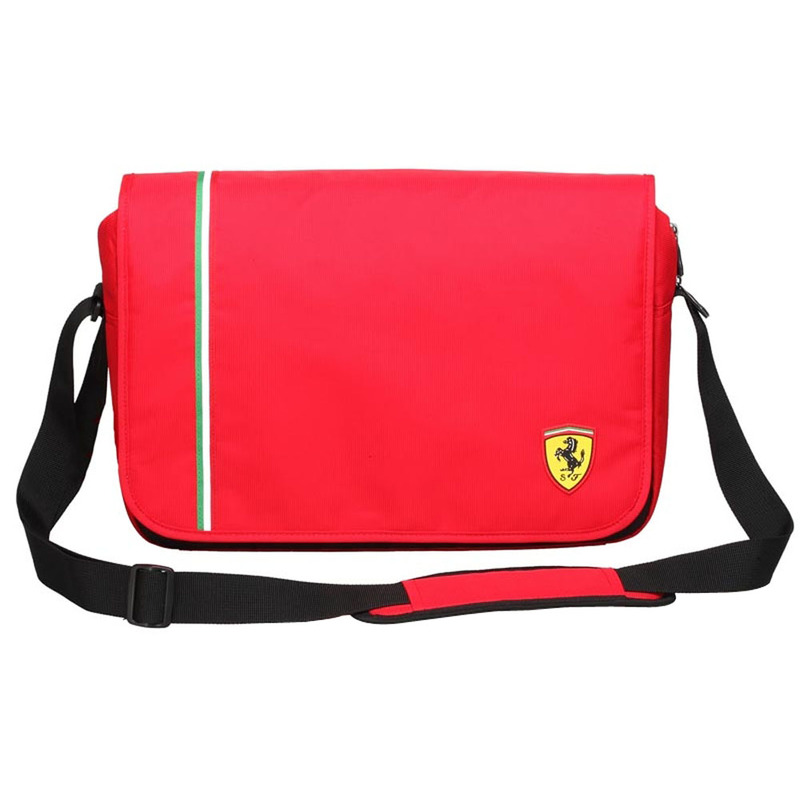 The Ferrari Active Messenger Bag has all the style you're looking for. 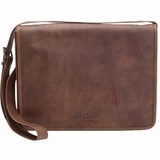 Perfect for day to day use for work or school. 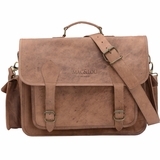 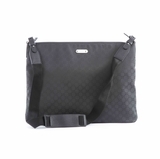 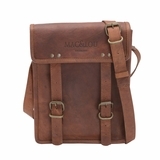 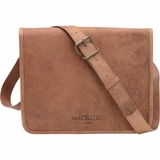 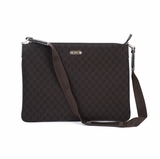 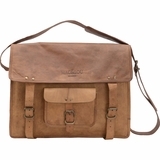 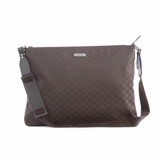 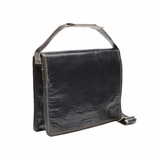 Offering two main internal compartments, one of which has a built in padded laptop compartment for laptops up to 15". 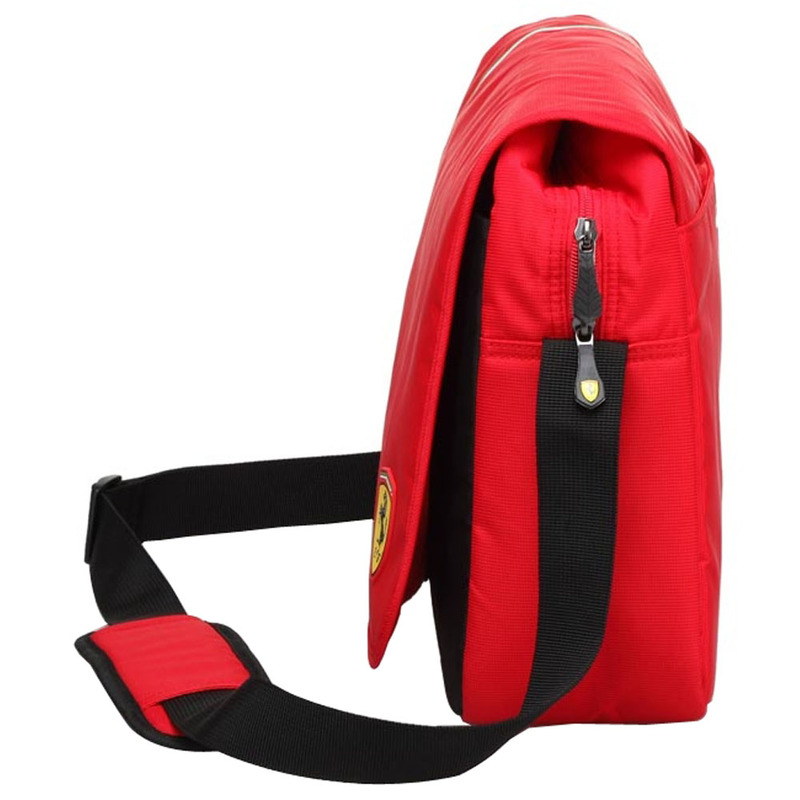 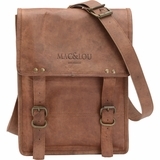 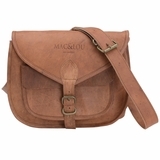 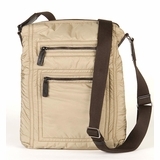 Comes with adjustable shoulder strap with non-slip shoulder pad for maximum comfort.